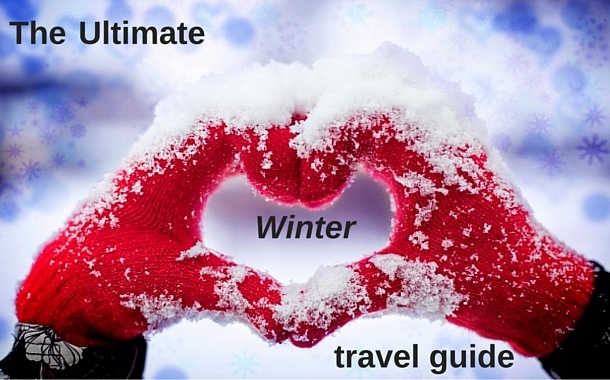 9 Tips to the ultimate winter travel guide! One word can make you dive under your cozy sheets, grab your cup of hot chocolate and make your legs turn into a ball with your favorite novel on your lap. This one word can tickle the stomachs of all kinds of people : people who love to read , who love to slow dance, who love to cook warm food, who love to walk in the park while holding hands with a loved one, and not to forget, people who love to travel. 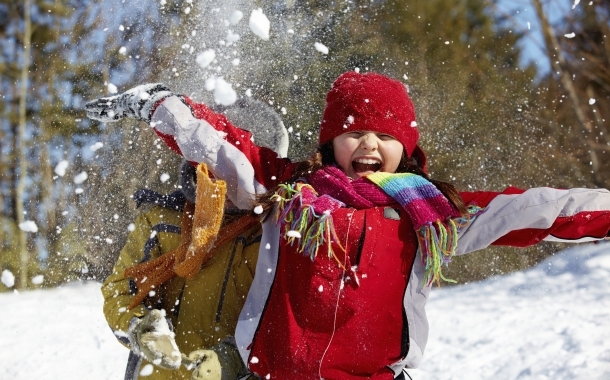 The marvelous season of winter makes the globe a lovelier place to see, to feel and to experience. There can be numerous ways to explore the instant makeover of the planet, simply by booking your flight tickets and getting zapped to the most beautiful places on earth. And we have drawn out especially for you (after much probing, debating, researching and gulping down heaps of hot chocolate): The Ultimate Winter Travel Guide. 1. Plan ahead: While travelling in the cooler time of the year, always remember to take all kinds of precautions. They don’t say “ precaution is better than cure” for nothing. Research well in advance and double check the weather forecast of the place before you travel to your choice destination. 2. 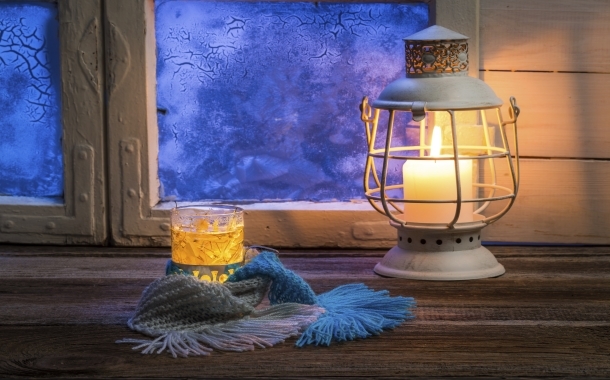 Follow your airline and airport on social media...: ...Especially during winter. These pages help immensely when it’s snowing and may help in making any last minute changes in your plans. More so, they are active on their social media, which may help you reschedule your air ticket to your onward destination, if the need arises. 3. Pack according to the weather: While you check the weather forecast, make notes and pack accordingly. Avoid carrying the latest fashion trends or splurging excessively on them, as chances are, they won’t be spotted within the heaps of winter wear. Free tip: Carry a roll on deo and ample of socks. 3. Stay hydrated: This becomes the cause of dampening everyone’s travel plans, though it is available in plenty : water. Be safer and carry your own water purifying tools, (there are portable ones available on the internet!) like SteriPen, Clearly Filtered Bottle, etc- travel bloggers swear by these easy to get tools. What’s more, you’ll save up on buying bottled water each time, and also the medical bills, should you get dehydrated. 4. Carry your own first aid kit: This will need some help from your family doctor. Double check on the allergies you have, and carry sufficient medical aid. A cooler weather is said to carry more risk of infections, so you might want to look into carrying a set of antibiotics. 5. Talk to locals: Once you get to your destination, talk to locals and get to know the place better; as there can be no knowledge as beneficial to you, as the local’s guide to the place they know best. Chances are: you might make a new friend or soul mate. It’s a win-win situation. 6. Charge your devices: Trust us when we say this: There’s nothing worse than getting stranded on a holiday destination amidst miles and miles of snow and your phone screen flashes 'Battery low. Your device will shut down automatically'. If there’s anytime you need to panic, its now! In order to save yourself from such situations, make sure all your devices are charged before you set out. 7. Stock up: In places where it snows during winters, it’s wise to stock up on even the most basic things like toilet paper. Especially when you have children travelling with you, an extra pack of diapers never hurt anyone. 8. Use common sense: When in doubt, trust your sixth sense more than anything, because that’s the most common thing to do. Also, being experimental is one thing; being foolish is another. Now that you're fully equipped to tackle the winter head on, here are 6 destinations that you can visit in winter.